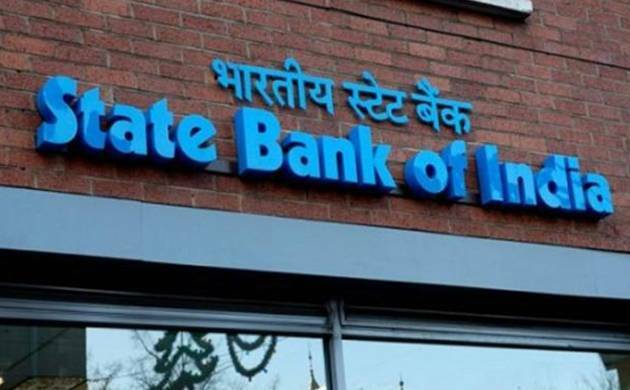 The State Bank of India (SBI) is yet to give an official word on the SBI PO Mains Results 2017 at its official website sbi.co.in. There are speculations that the results of the 2017 SBI Probationary Officers (PO) Mains Exam may be declared in the first week of July. However, SBI usually declares results three days before the date it reveals in the notification. The SBI PO Mains Exam 2017 was held on June 4 across all the examinations centres in the country. Once the SBI PO Mains Results 2017 are out, candidates who appeared for the exam will be able to check their results through the official website the link for which is – sbi.co.in. A large number of candidates took the exam this year because of which the competition is high as compared to the previous year. The Download Call Letter for Interview will start from June 26, while the Group Discussion and Interview round will be held on July 10. The Final Result will be declared on August 5, 2017. State Bank of India (SBI) is an Indian multinational, public sector banking and financial services company. It is a government-owned corporation with its headquarters in Mumbai, Maharashtra.